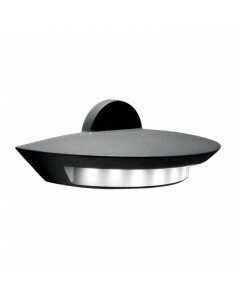 This is the Ghost 24W LED Large Outdoor Wall Spotlight in Graphite Finish. This outdoor light fea.. This is the Grampian 1 light outdoor large lamp post. A distinctive Victorian style post light ideal.. 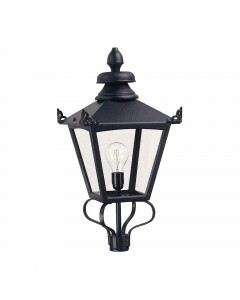 This is the Grampian 1 light outdoor large lantern head only. ***Please note that this item is a LAN.. 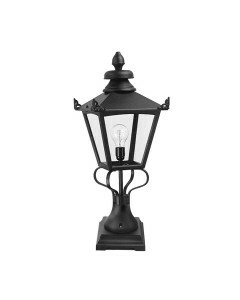 This is the Grampian 1 light outdoor large pedestal lantern. A distinctive Victorian style lantern i.. 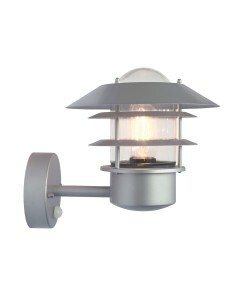 This is the Grampian 1 light outdoor large wall lantern. A distinctive Victorian style lantern ideal.. 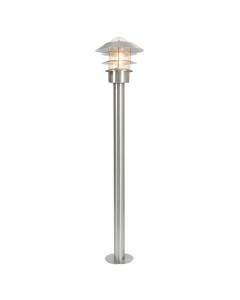 This is the Helsingor 1 light outdoor pedestal lantern. This is part of the Elstead Scandinavian Col.. 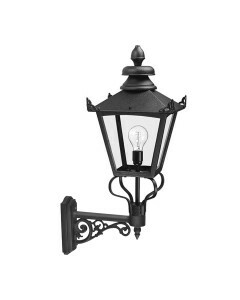 This Helsingor 1 light outdoor security wall lantern has a built in PIR (Passive Infra Red) sensor. .. 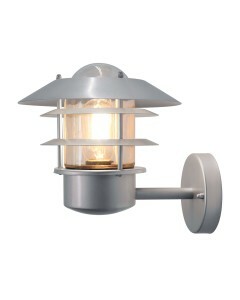 This is the Helsingor 1 light outdoor wall lantern. This is part of the Elstead Scandinavian Collect.. 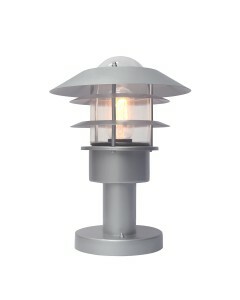 This is the Helsinki 1 light outdoor bollard lantern. This is part of the Elstead Scandinavian Colle.. 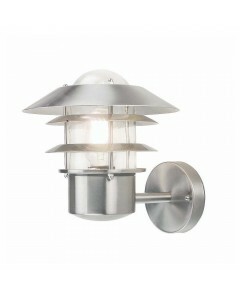 This is the Helsinki 1 light outdoor wall lantern. This is part of the Elstead Scandinavian Collecti.. 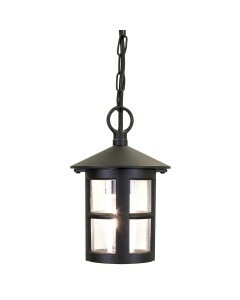 This is the Hereford 1 light outdoor chain lantern in Black finish. Typically English in appearance,.. 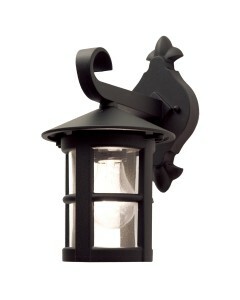 This is the Hereford 1 light outdoor downward facing wall lantern in Black finish. Typically English.. 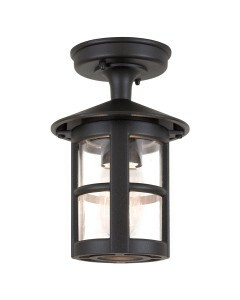 This is the Hereford 1 light outdoor flush ceiling lantern in Black finish. Typically English in app.. 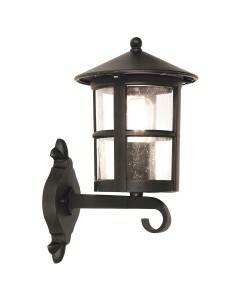 This is the Hereford Grande 1 light outdoor downward facing wall lantern in Black finish. Typically .. 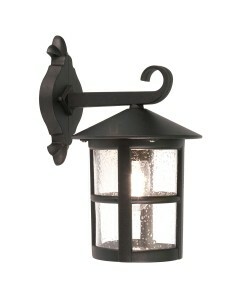 This is the Hereford Grande 1 light outdoor upward facing wall lantern in Black finish. Typically En..